Looking for a frighteningly good day out for the family? 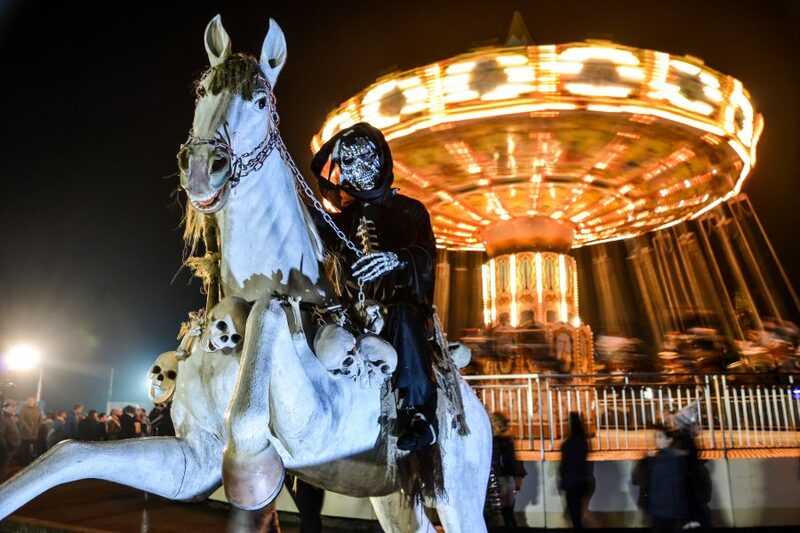 Yorkshire Attractions provides you with everything you need to know for a truly spooktacular October. Discover new adventures with Yorkshire Attractions this October at the best theme parks, museums, animal attractions and adventure sites Yorkshire has to offer. Start off the sinister celebrations this Halloween with a trip to ‘Frightwater Valley’. 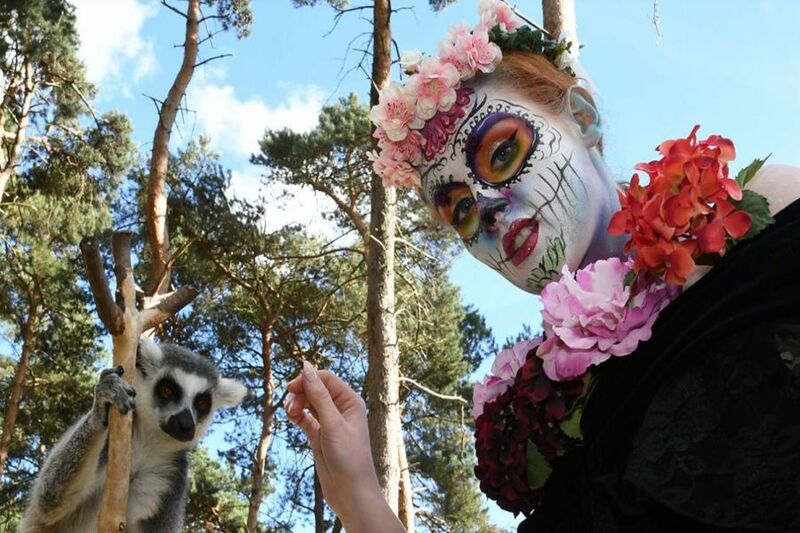 Lightwater Valley are transforming their park into a fiesta of fear, fun and frights. 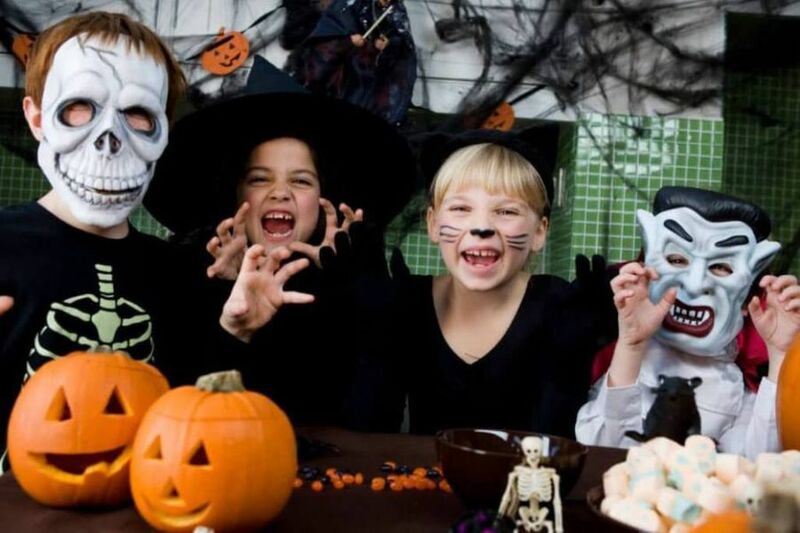 Join them for their scary magic shows, trick or treat doors, scare maze and spooky character meet and greets. 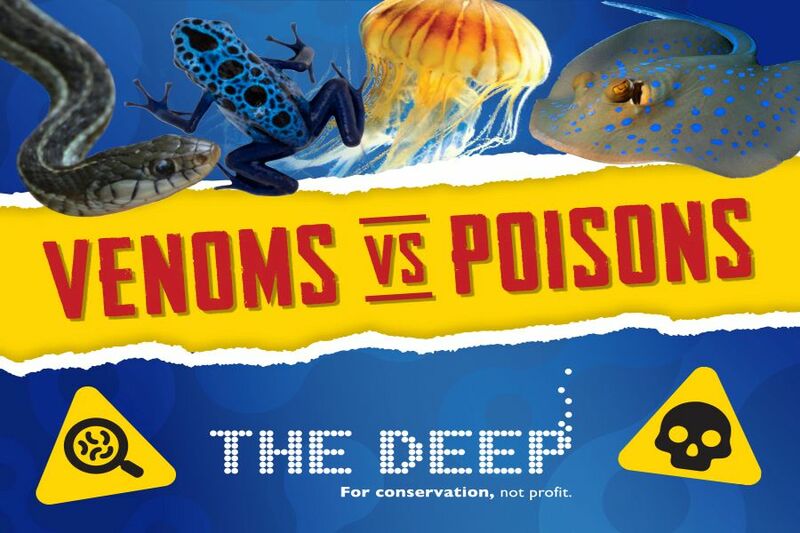 If that doesn’t give you chills, why not seek your thrills at The Deep’s Venom vs Poisons interactive shows? Dive into the mysterious watery world of deadly creatures to discover how they use their toxic talents to survive! 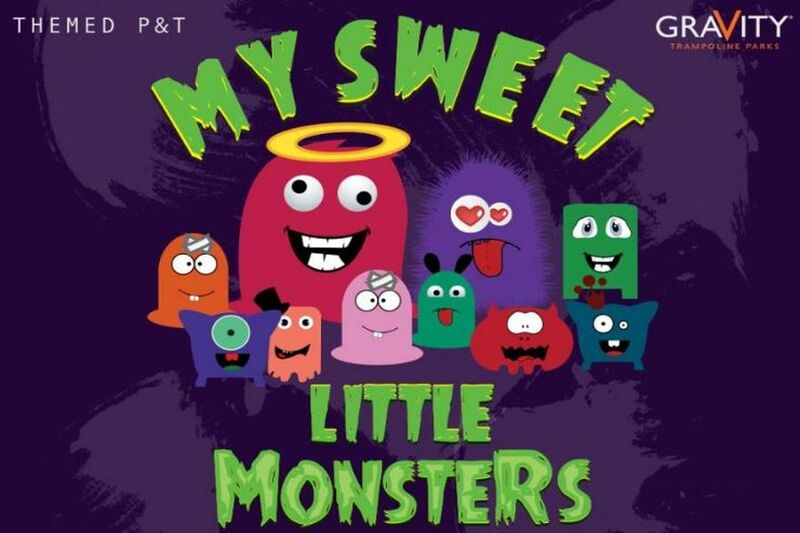 Fancy getting your fangs stuck into a sweet feast this Halloween? 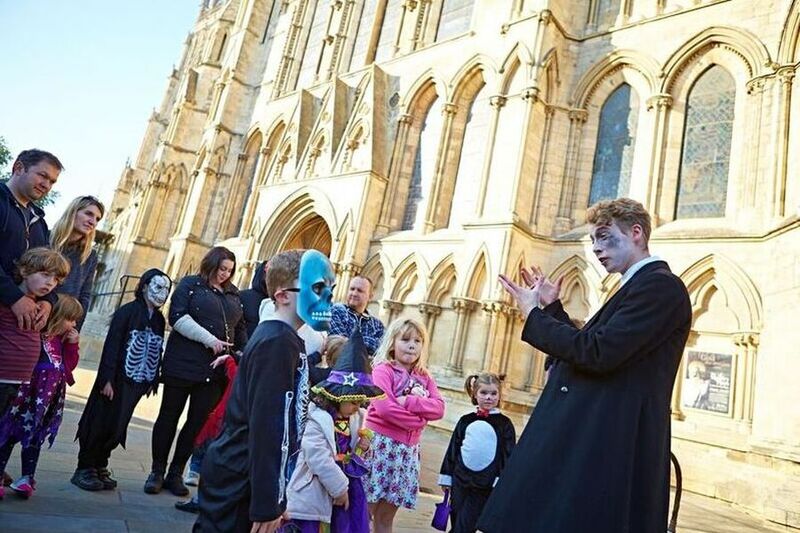 York’s Chocolate Story will be providing the goodies with their Trick or Treat Walking Tour; Ghoulish Count Fectionary and his ghastly sidekick Miss Terry will be weaving terrible tales through the spooky streets of York. Brave children will be put to the test with ghoulish games and sinister samples. For some more hauntingly good family Halloween adventures creep over to William’s Den. 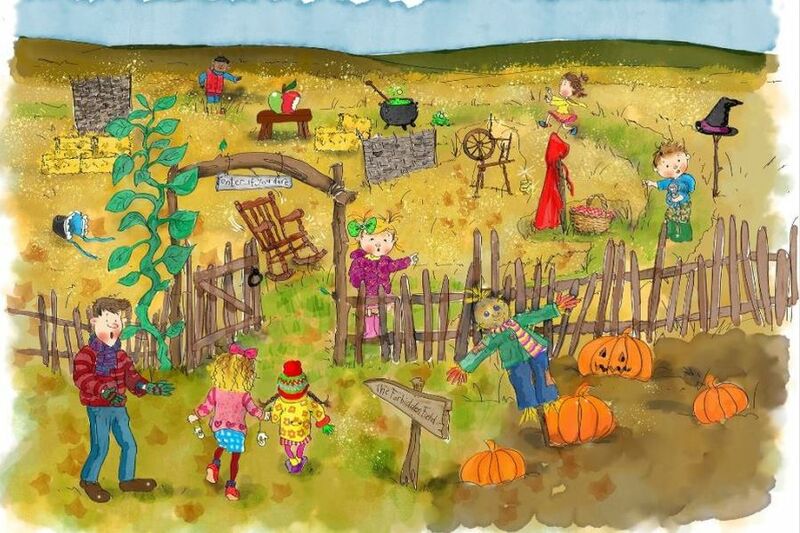 Join them for their ‘The Forbidden Field’ experience where storybook characters come to life to guide you through the Meadow or carve a pumpkin in their Pumpkin Patch. Whatever you dare to do we’re sure you’ll have a SCREAM! 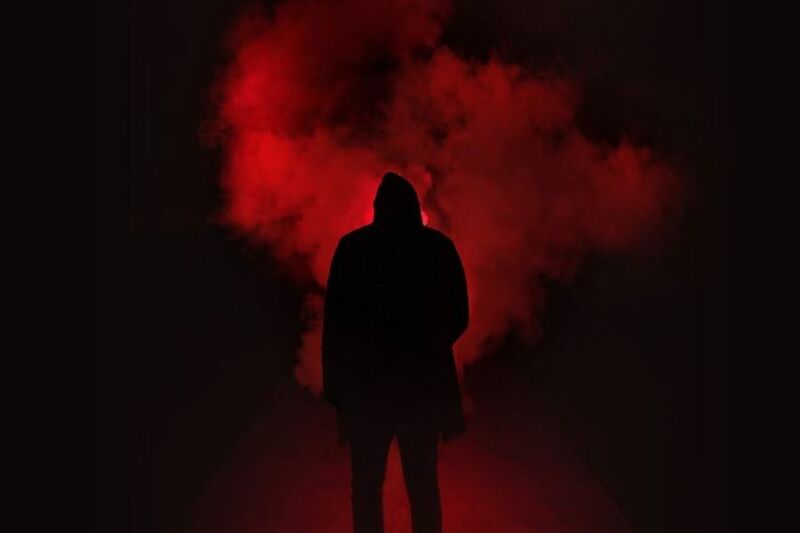 Frights, Camera, Action… are you ready to be put in the spotlight for The Emmerdale Studio Experience’s Halloween extravaganza? Retrace the steps of the crew and cast through the abandoned sets in the pitch black. Beware… this will be a terrifying test of nerve and is not for the faint-hearted! Or if you want to tone the spook-o-metre down, join Gravity Trampoline Parks and Xplore Soft Play for Halloween-themed parties and toddler events at Xscape Yorkshire. Dress up your little ones in creepy costumes and join in the freaky face painting for some baby-sized thrills. For a more tranquil October, hop aboard one of York City Cruises’ dining experiences. (Trick or) treat yourself to a leisurely lunch or maybe an appetising afternoon tea, with a tasty 10% off dining cruises! 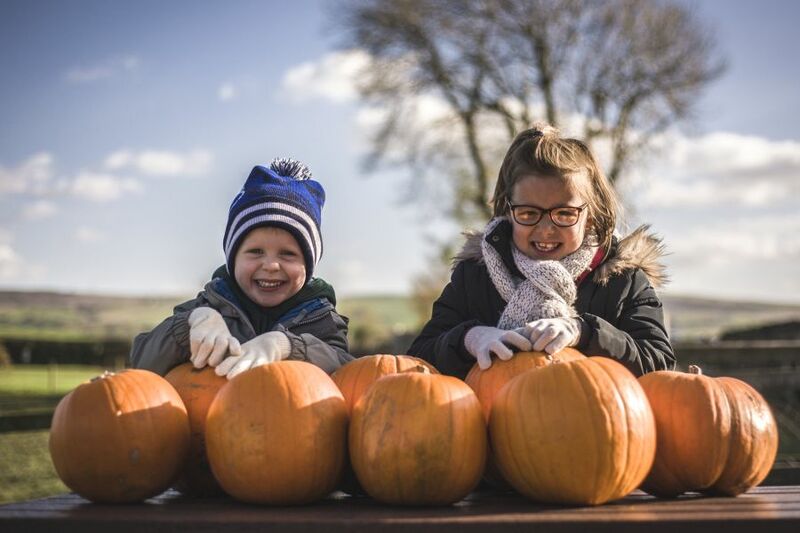 Join Harewood House for their Autumn Glory: Food and Harvest festival weekend from 6th – 7th October to honour the humble harvest season. 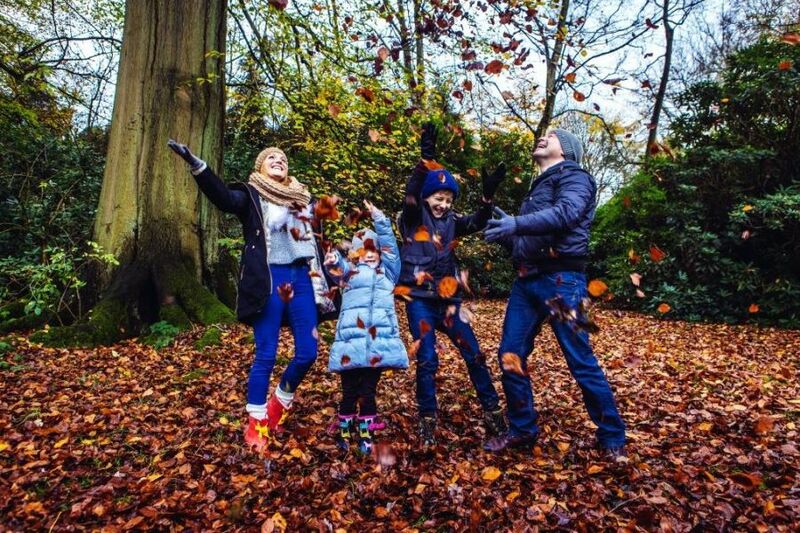 With an array of crafts, delightful cooking demonstrations and outdoor activities, it truly is a celebration of everything Autumnal! 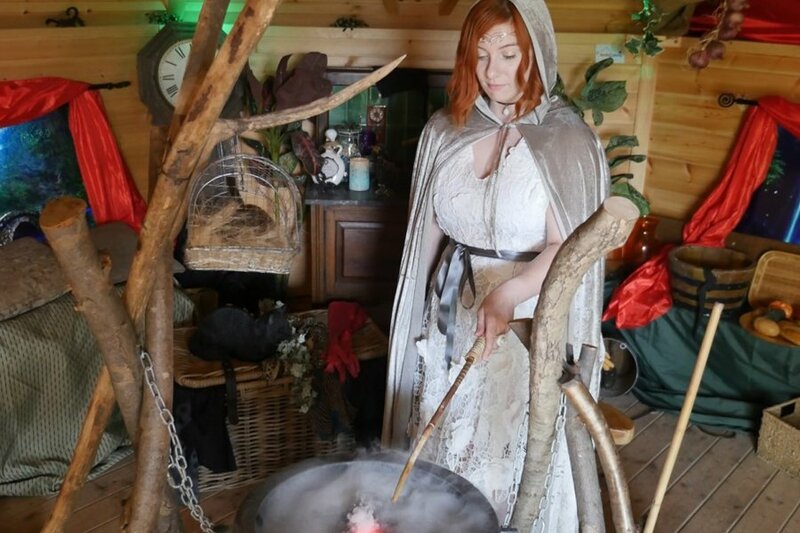 Or if you fancy something different, then visit Cannon Hall Farm this October and complete an array of magical challenges to graduate with flying colours from the Witch and Wizardry school. 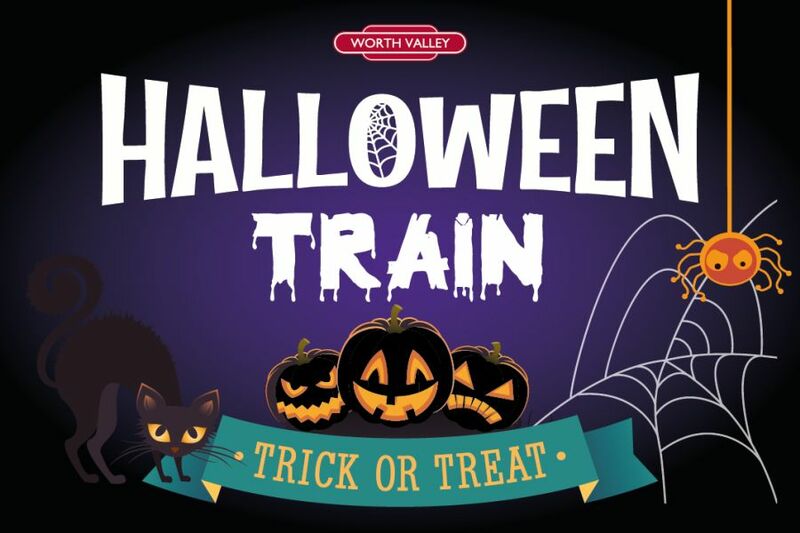 All aboard the train of terrors for Keighley and Worth Valley Railway’s Halloween exclusive. There will be spooky story telling, balloon making, face painting, creepy colouring and more! Or for some more adult fun head over to their Beer and Music festival to excite your taste buds with an astonishing array of over 160 beers. 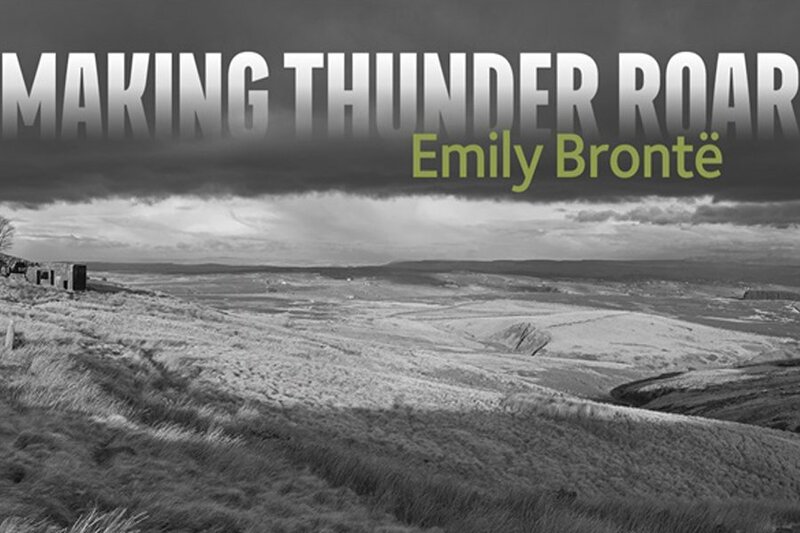 Alternatively, take a day to indulge your mind in the wonders of The Bronte Parsonage and their exhibition Making Thunder Roar: Emily Bronte. With unique commissioned contributions from Maxine Peake, Lily Cole and Helen Oyeyemi, celebrating the bicentenary of Emily Brontë’s birth, it’s an exhibit you won’t want to miss. 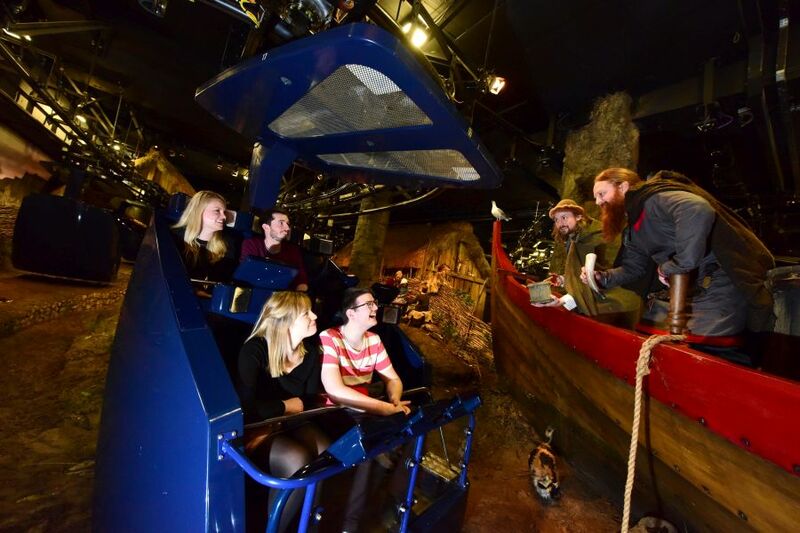 Step back in time this October, to the year AD 960 at JORVIK Viking Centre and discover Viking York with the updated ride experience and state-of-the art galleries showcasing the unique collection of Viking artefacts. 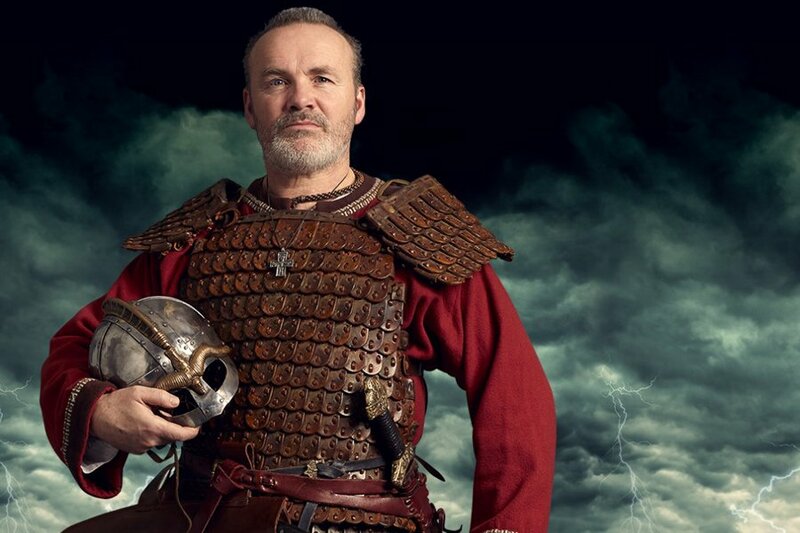 Or fast forward a hundred of years to AD 1066 and meet Harald Hardrada, who battled for the English throne at Hastings. This Royal Armouries Museum Legends weekend (13 & 14 Oct) will include storytelling, performances, combat demonstrations and activities for all ages. Join the museum’s Ghost Hunters on 26 October for a spooky interactive tour of the galleries. From the old to the new… why not jump into the digital world of Eureka! 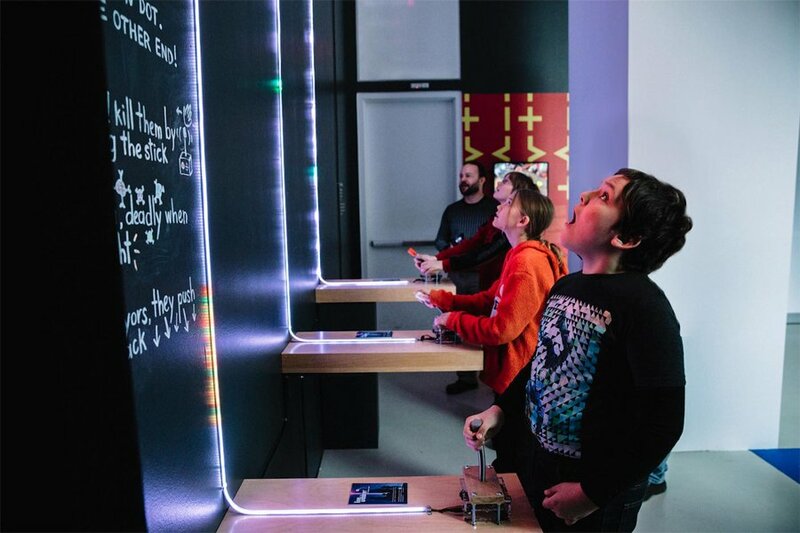 The National Children’s Museum and their latest Fusion exhibition? Become spellbound by the 12 pieces of mesmerising interactive digital art from all over the world. Or get stuck into some super slime this October half term at Magna Science Adventure. Poke it. Squish it. Stretch it. Their interactive slime-making sessions promise to be the ultimate October Goo-Fest! 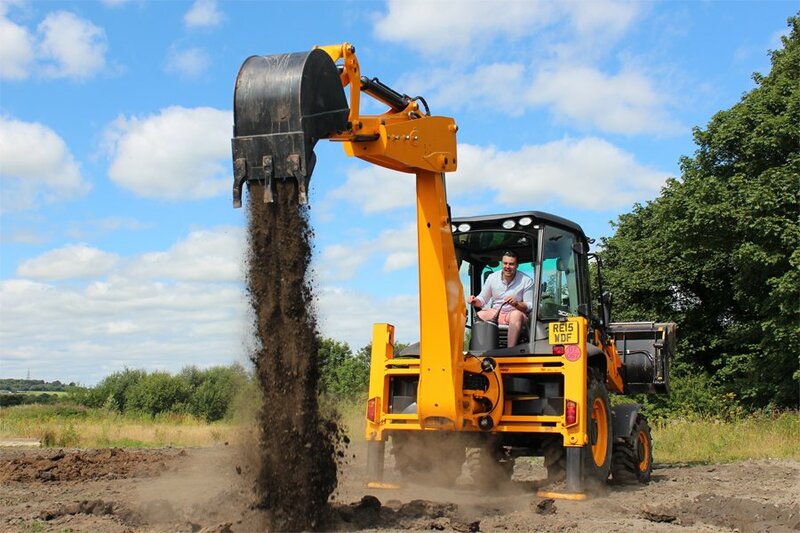 Perhaps you’d prefer to dig into some Diggerland fun? It’s the only place where kids & adults can ride, drive and operate REAL DIGGERS. Get involved with their adult experience days and try your hand at Dumper and JCB racing! Enjoy a family-friendly adventure this Halloween with National Coal Mining Museum! Your adventure will start with a trip down the coal mine at Caphouse followed by a guided tour around the old pit buildings, where there are some spooky stories to be told along the way. 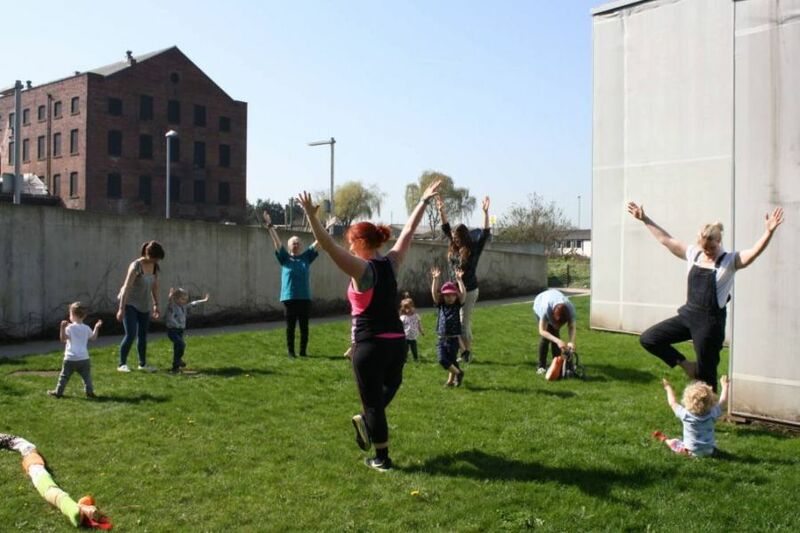 For something less spooky, how about taking your little ones to Mindful Makers on 13th October at The Hepworth Wakefield for a fun morning of children’s yoga. Or why not disrupt the peace with the all singing, all dancing production of ‘The Greatest Show’, coming to Flamingo Land this month. Sing along to some of your favourite Hollywood tunes from The Greatest Showman, Frozen, Dreamgirls, Shrek and many more. There will be performances daily from 14th October – 4th November, so you better start warming those vocal chords up! Head to Tropical World, Leeds for an unforgettable day learning about their Creepiest Creatures, you might even conquer some fears! Complete the Creepiest creatures quiz as you journey through Tropical World, for a Halloween Trick or Treat. 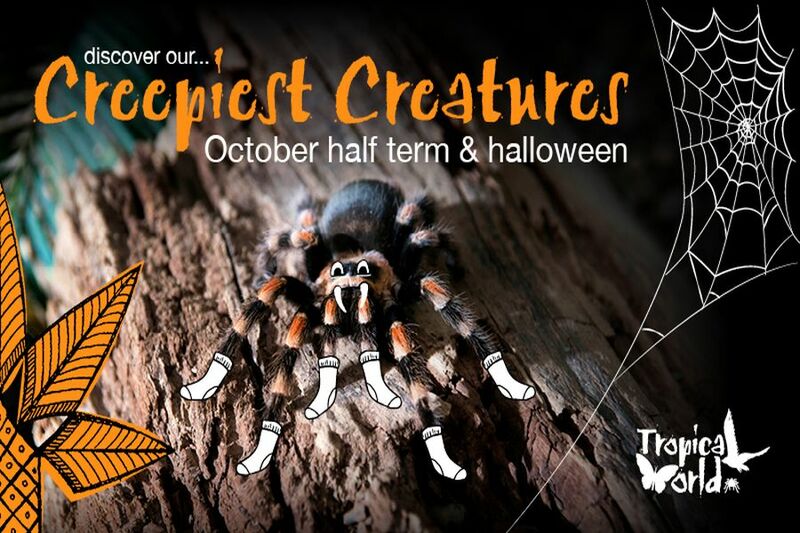 If spiders don’t scare you, you might want to visit Thornton Hall Country Park for their Halloween extravaganza from Saturday 13th to Wednesday 31st October. 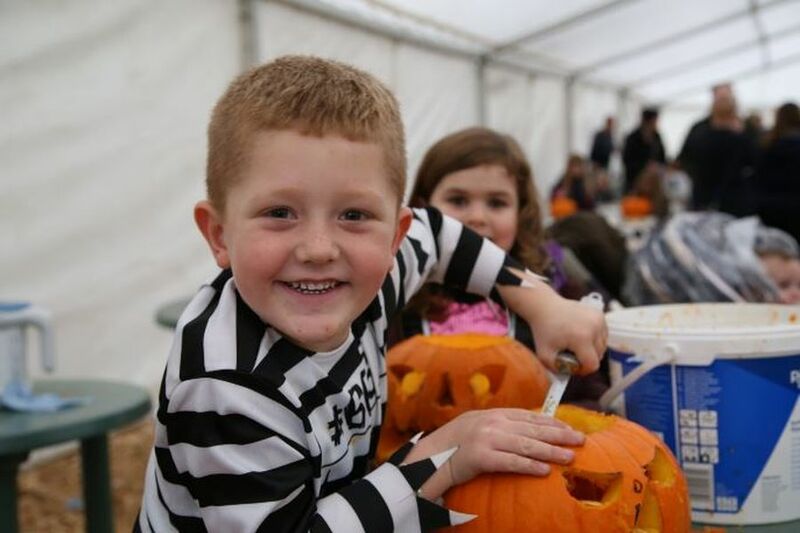 Enter the scary maze if you dare, get a terrifying makeover with their fearsome face painting or pick your very own pumpkin and carve it yourself!